Mendy has rejected a new contract despite Claudio Ranieri naming him the new Makalele. 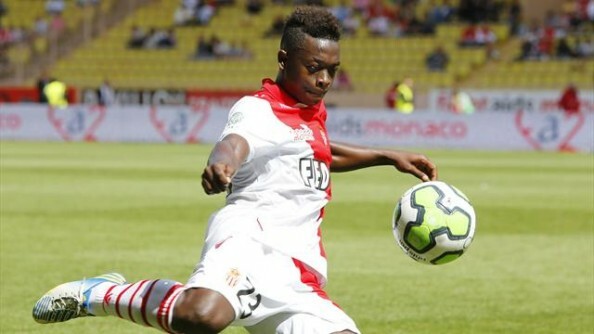 Newspapers in France are reporting that Manchester United will sign Monaco midfielder Nampalys Mendy on a free transfer. The French under 21 star has rejected new contract terms and wants a new challenge, with the Premier League champions his preferred destination. Monaco boss Claudio Ranieri is mystified and has been left disappointed by the 20-year-old’s decision: “I do not understand his [Mendy’s] attitude. As soon as I saw him play, I said here is our Makelele. I trusted him and I played him. As Ranieri said, Mendy has been repeatedly likened to French legend Claude Makelele. He is a small and agile midfielder who, despite his frame, is strong in the tackle. Mendy has played at every youth level for France, from under 17 to his current under 21 status. He helped France win the Toulon Tournament earlier this month. It is possible that Mendy is keen to leave after Monaco’s ambitions to sign multiple international players has now surfaced and he feels that may block his progress into the first team in Ligue One and Champions League.